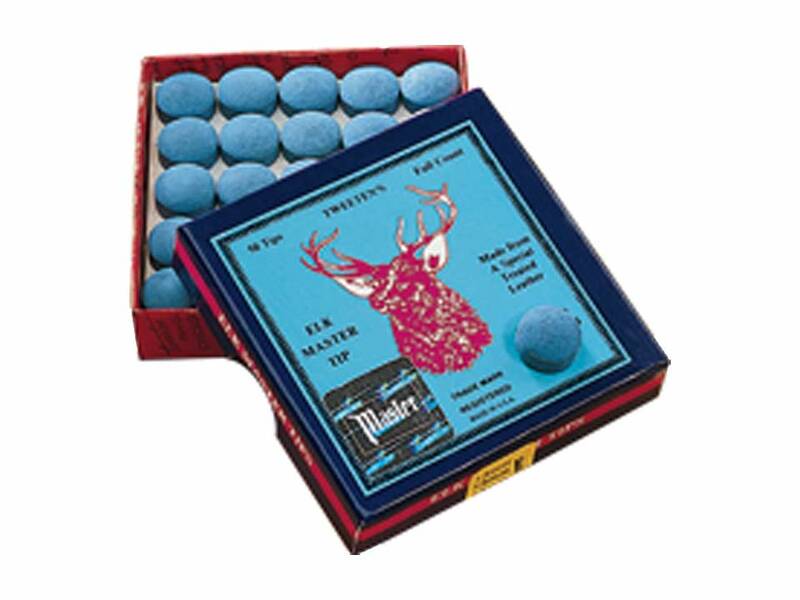 Soft Elk Master leather tips, 13mm (Box of 50). Elk Master tips are crafted from prime mineral-tanned leather creating a tip that will wear well and hold its shape. They are recognized by their distinctive blue color.